Our beautiful Elisee Shaker Pub Stool features an updated ladder back and is available in two heights to work with both pub and gathering tables. 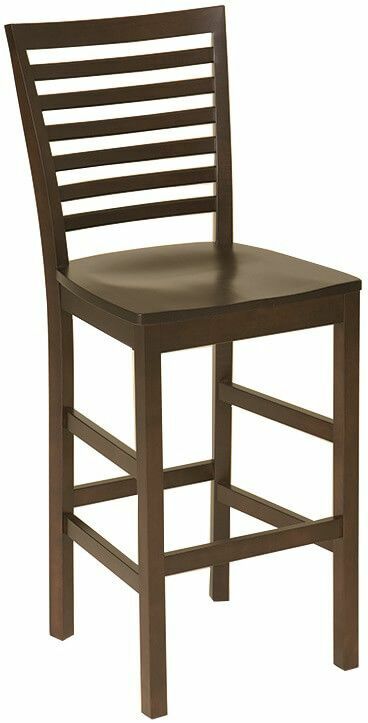 A modern ladder back gives your Elisee Shaker Pub Stool Chair a Traditional style, while your choice of paint, dark stain, or specialty finish could take this pub stool to a very Contemporary place. Let our Amish artisans handcraft the bistro chair you design when you select from our options menus. 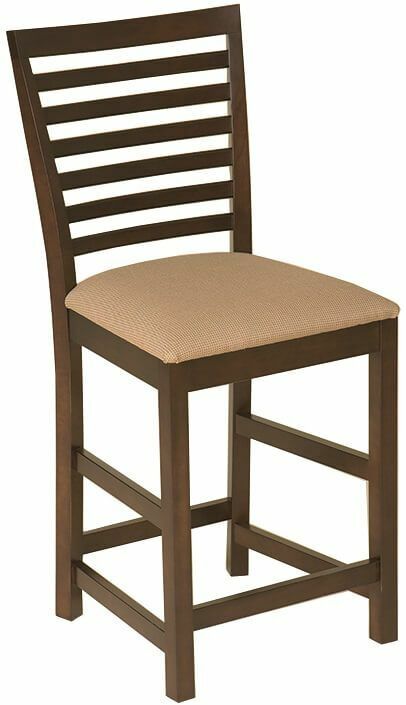 Mortise and tenon joinery, solid wood construction, and a catalyzed conversion varnish ensure your Elisee Shaker Pub Stool is a welcome addition to your home or restaurant for years to come.